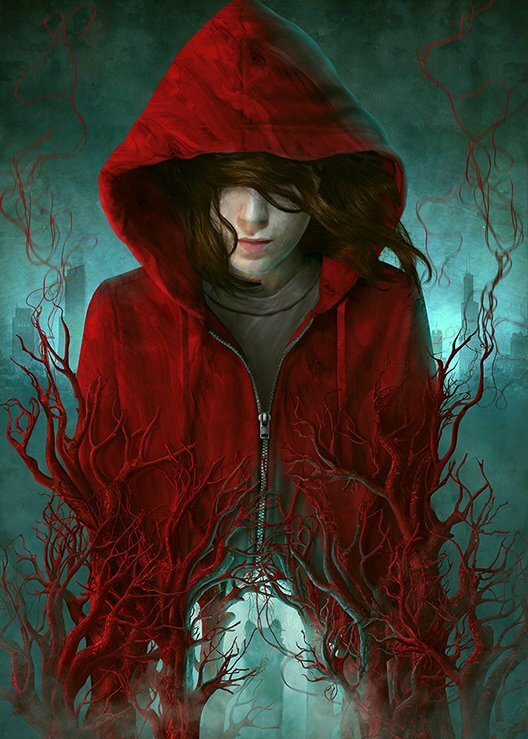 Posts The Little Dead Red and Other Stories COVER REVEAL! I’m thrilled to show you the cover to my collection “Little Dead Red and Other Stories,” which will be put out by Vault Books. Marcela Bolívar is the artist and she knocked it out of the ballpark! This is only one of the gorgeous illustrations that she did. The numbered edition will have four original pieces of art, and the lettered will have five. They are all breathtaking. ​Vault Books is extremely pleased to publish a limited edition printing of the Bram Stoker winning story, Little Dead Red along with selected other short stories and essays. Little Dead Red & Other Stories will be an exclusive printing of this collection unavailable anywhere else, and will showcase Yardley’s ability to terrify us with short stories, flash-fiction, and of course, her award winning novelette.